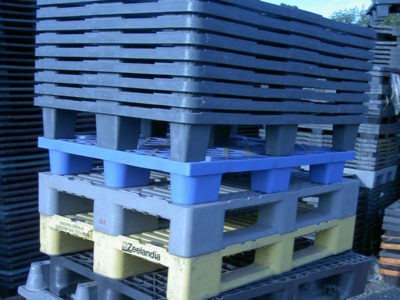 Plastic Pallets – standard and export. 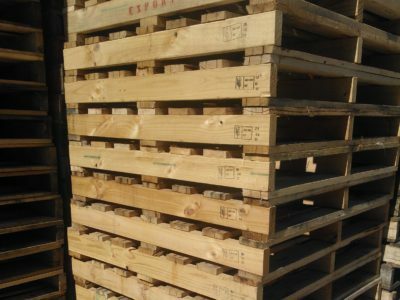 Pallets can be damaged and missing boards, but bearers must not be snapped and we don’t accept pallets covered in grease and oil. 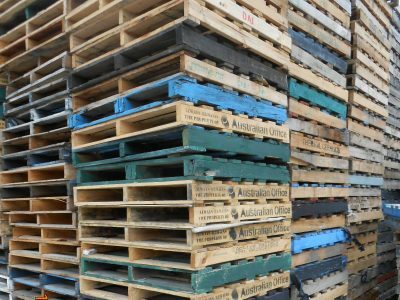 Before we buy your products we need to ensure the pallets are economically viable to repair. To enable us to assess your products we require digital images. Once the images are received we will send you a purchase price and our delivery times.